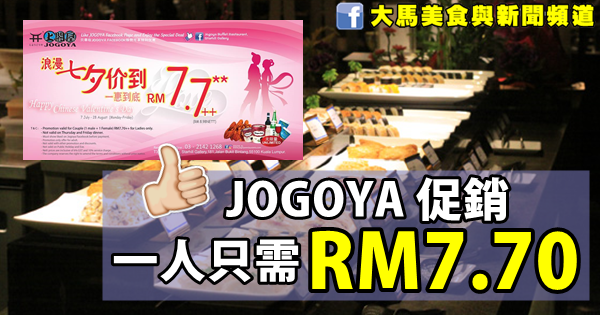 Promotion valid for Couple (1 male + 1 female). 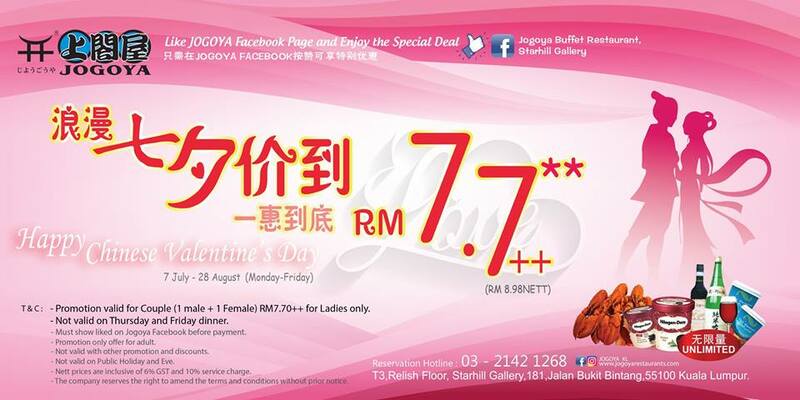 RM7.70++ os for ladies only. Not valid on Public Holiday and Eve.